"I gave you a home, I didn't give you my name!" The Orchard has debuted a new official trailer for an indie film titled The Song of Sway Lake, a funky musical fable of sorts about a boy who tries to steal a rare vinyl record from his own family's estate. Rory Culkin stars in this as Ollie, and the cast includes Robert Sheehan, Isabelle McNally, Mary Beth Peil, Elizabeth Peña, Jack Falahee, Brian Dennehy, and Anna Shields. This is actually, strangely enough, supposedly a musical featuring vocal performances by Brian Dennehy, John Grant, and The Staves. This looks wacky and weird and a bit too strange to actually be any good, but you never know. If you think any of this sounds compelling, then check out the trailer below. A young man's plot to steal a valuable jazz record from his grandmother’s lake house is derailed when his accomplice falls for the matriarch. Music collector Ollie Sway recruits his only friend, a rowdy Russian drifter, to help him steal a 78 record from his own family's estate. 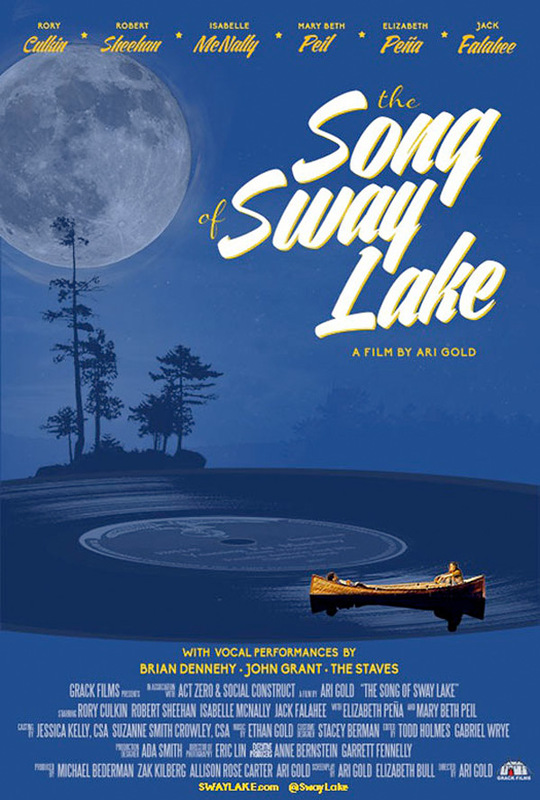 The Song of Sway Lake is directed by American actor-filmmaker Ari Gold, making his second feature film after Adventures of Power previously. The screenplay is written by Elizabeth Bull and Ari Gold. This premiered at the Los Angeles Film Festival last year, and also played at the Tuscon and Woodstock Film Festivals. 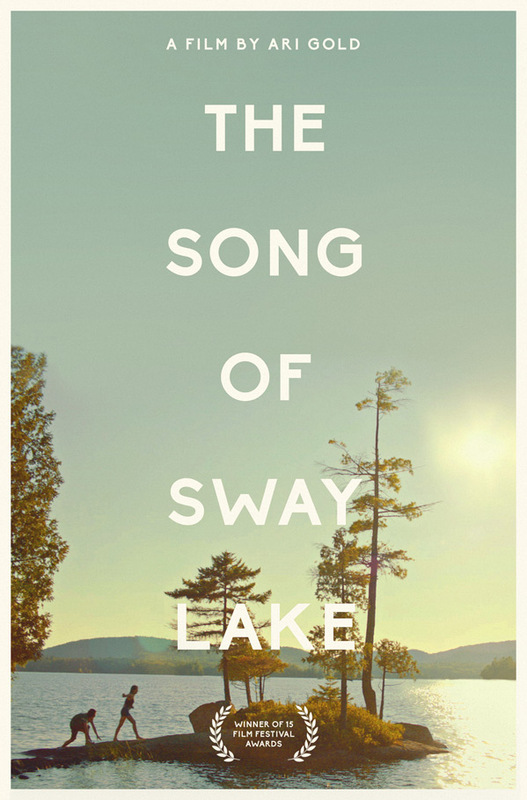 The Orchard will release Gold's The Song of Sway Lake in select theaters + on VOD starting September 21st coming up soon. Anyone into it?